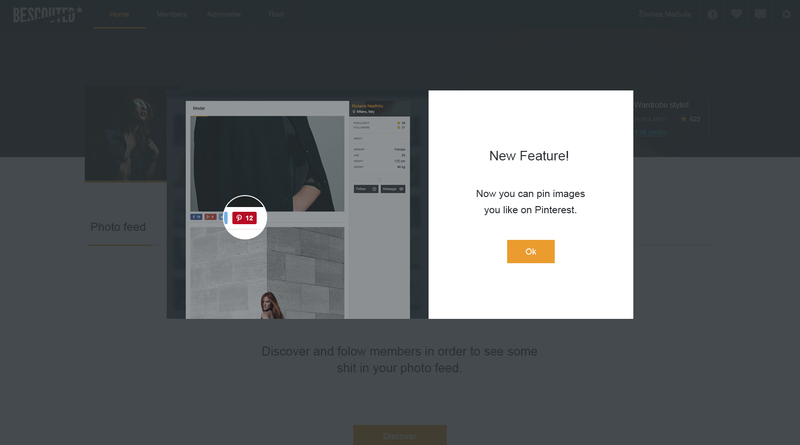 Hi all, now you can pin images you like on Pinterest! Previous PostPre-registration is Over. Screenshots Revealed.